It took Noak Kagan, Co-Founder of Sumo, seven years and a whooping $1.5 million to finally acquire their exact match domain Sumo.com. It took Elon Musk, the CEO of Tesla, $11 million and over a decade to buy Tesla.com. When you come across your perfect domain name, and you have the budget for it, go ahead and do the right thing by purchasing it. Don't see the acquisition as an expense, because it isn't, but an investment in your brand. And that investment will continue to pay itself for years to come. 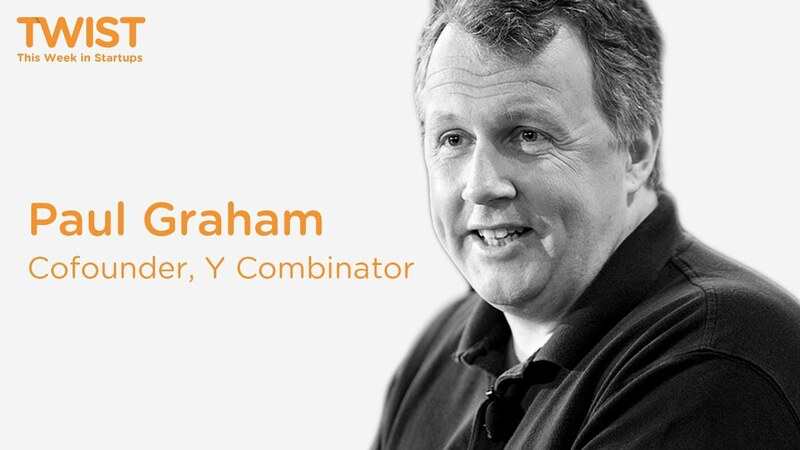 Paul Graham: If your startup is X and you don't own X.com, change your name. This piece of advice from Venture Capitalist Paul Graham always holds true. Change your name if you don't own your brand domain in the .COM. Can you imagine Google not owning Google.com or Amazon not owning Amazon.com? Terrible. Owning your exact match .com domain name makes it easy for existing and prospective customers to find and interact with your brand on the web. 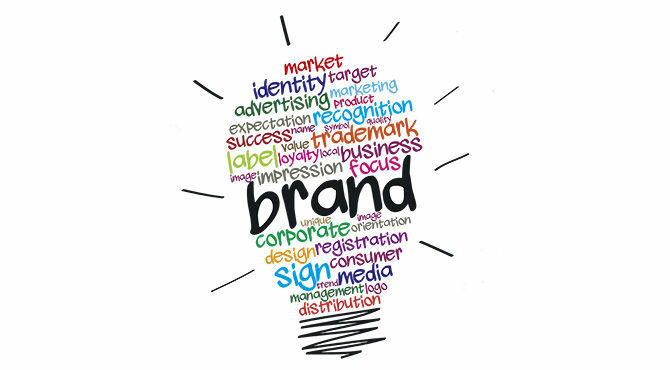 Take for example, the brand Close. A first time customer is morely to type in the .com version of Close than the .io . It's one of the reasons they upgraded from Close.io to Close.com. Furthermore, owning your EMDs makes it easy to capture customers sensitive emails that would otherwise have ended up in the wrong inbox. This alone is enough to pay hundreds of thousands of dollars or more on that domain name. 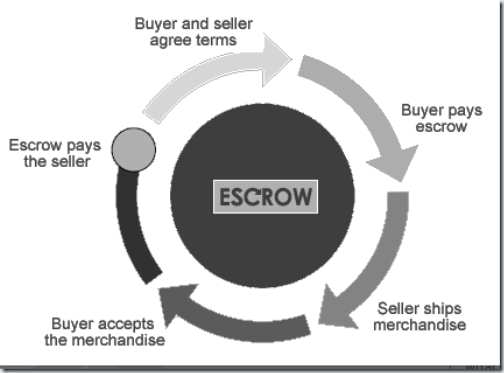 Still need more reasons to purchase your exact match domain? Contact us.